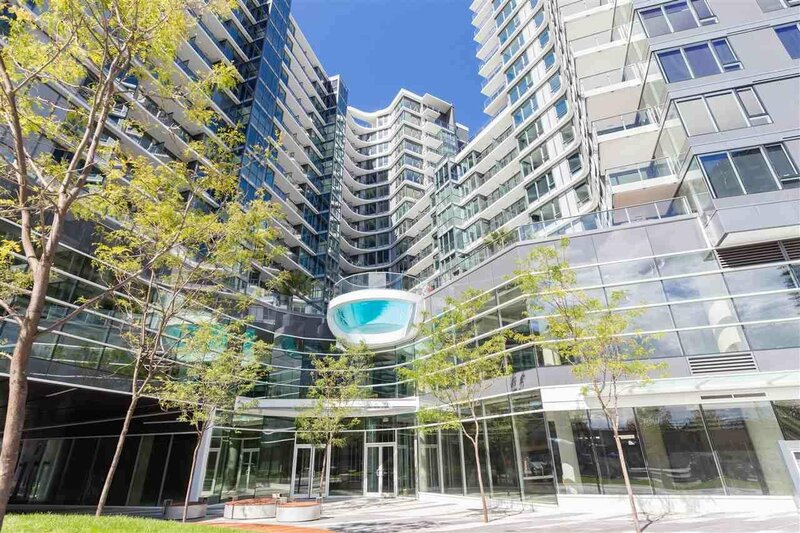 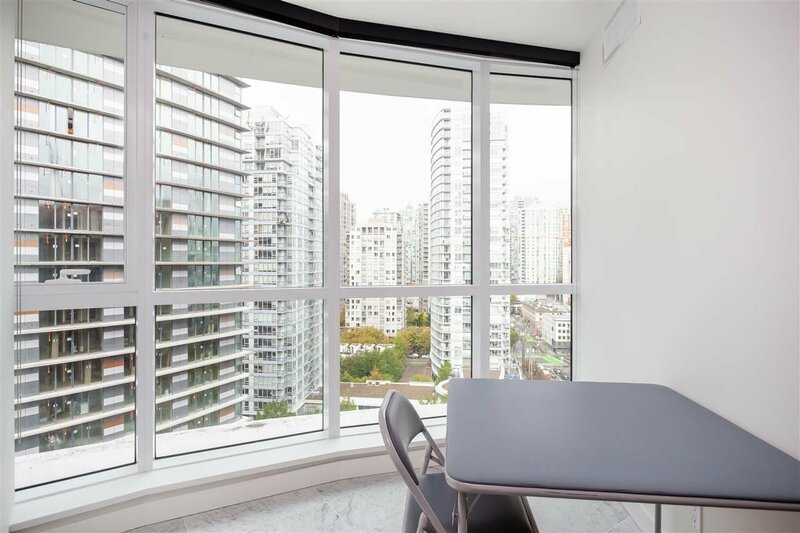 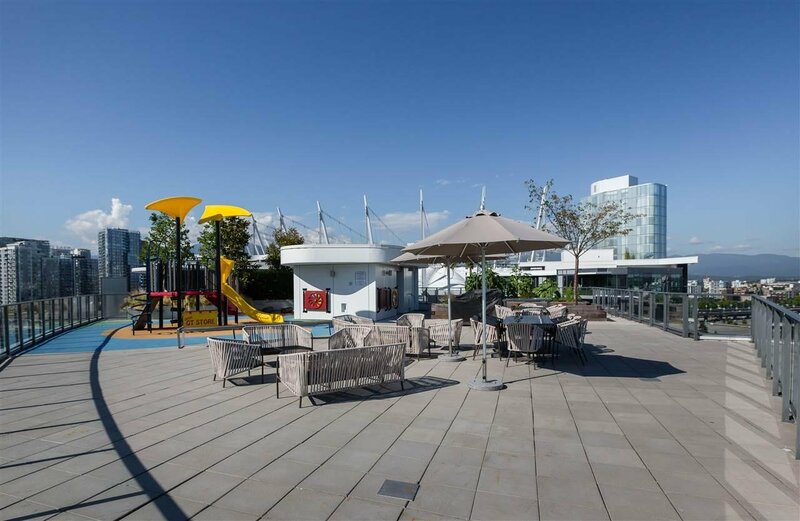 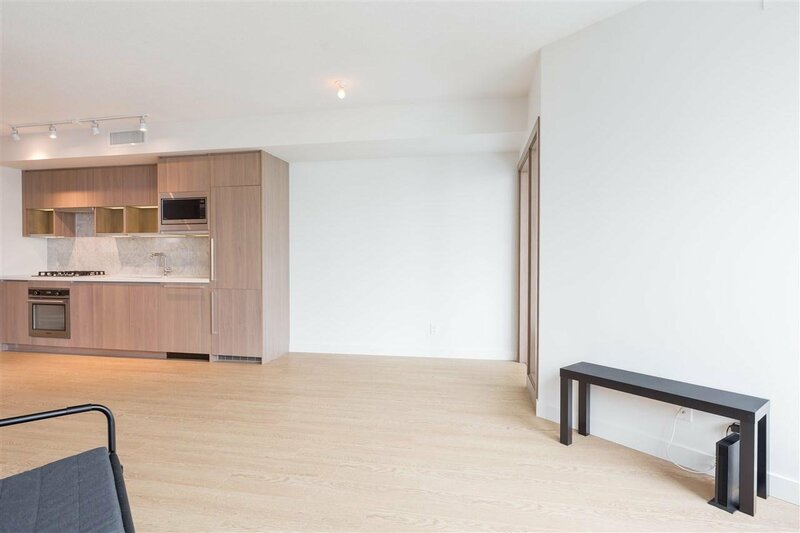 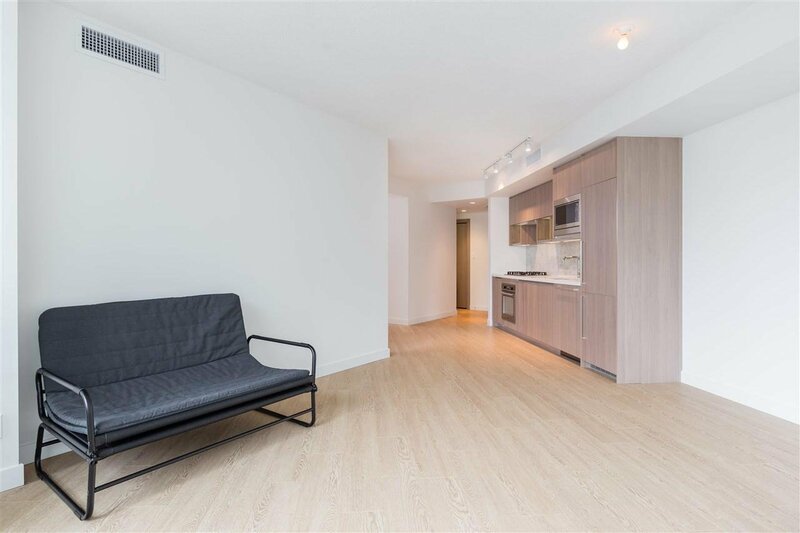 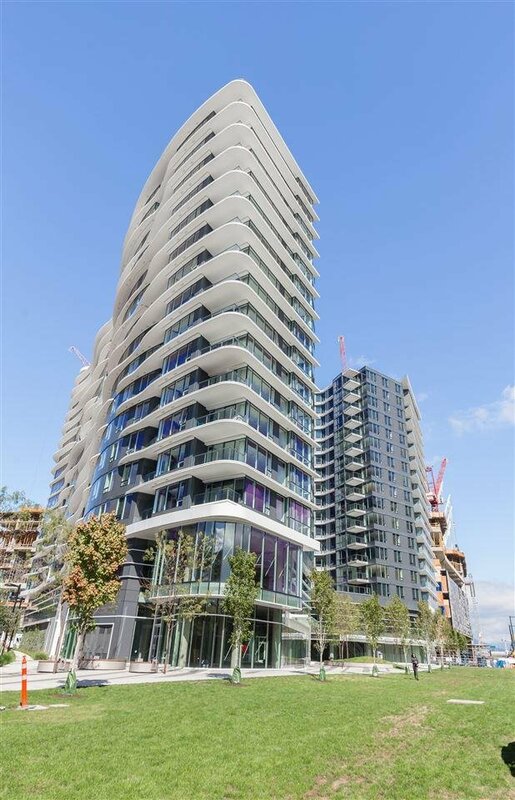 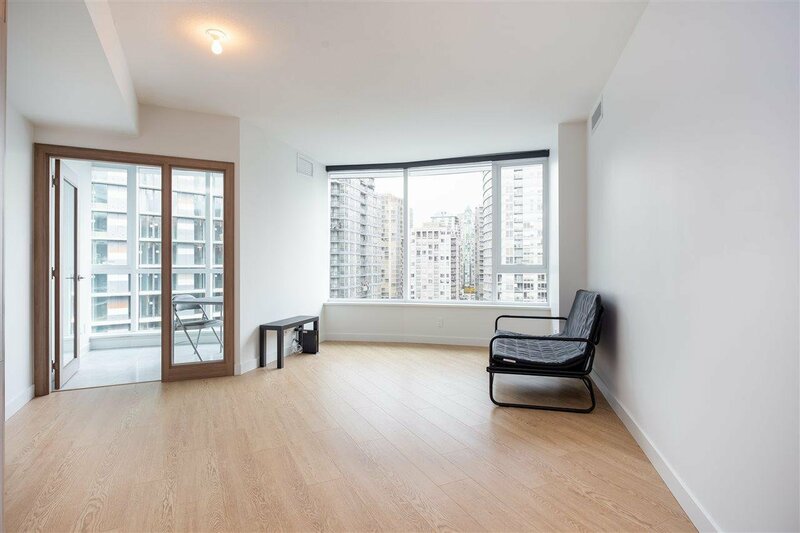 Welcome to One Pacific, this Fantastic 732Sf bright,spacious and open 1bd+den+flex plan is very functional.The building was built in 2016 & features: 24 hr concierge, a cantilevered glass outdoor heated pool, hot tub, sauna, steam room, fireside lounge,cabanas,gym & sky garden. 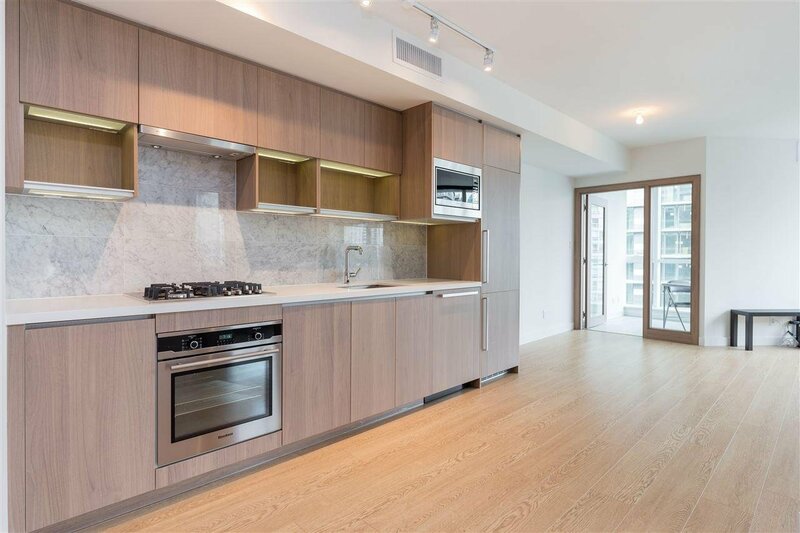 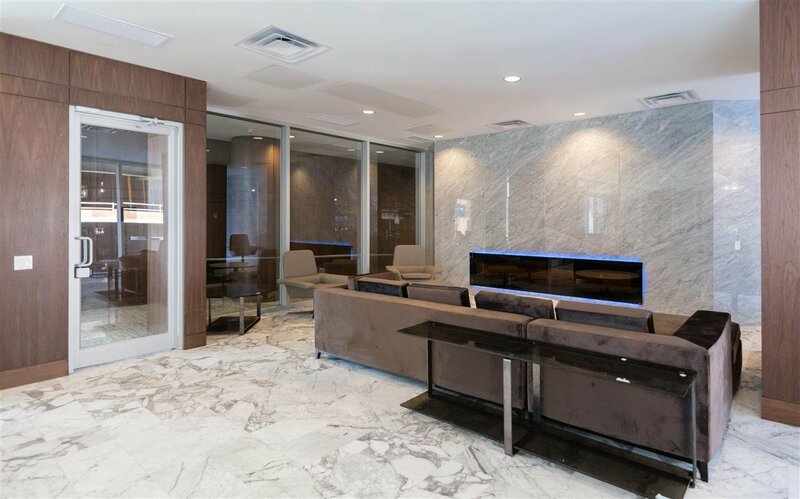 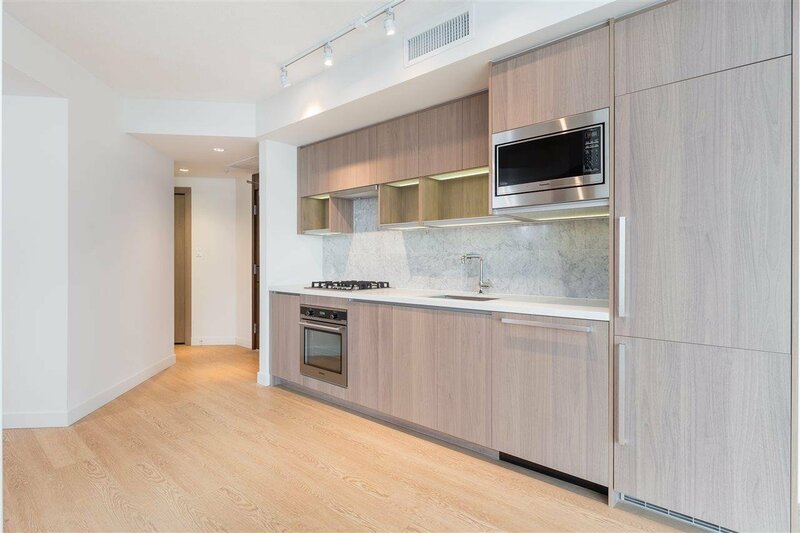 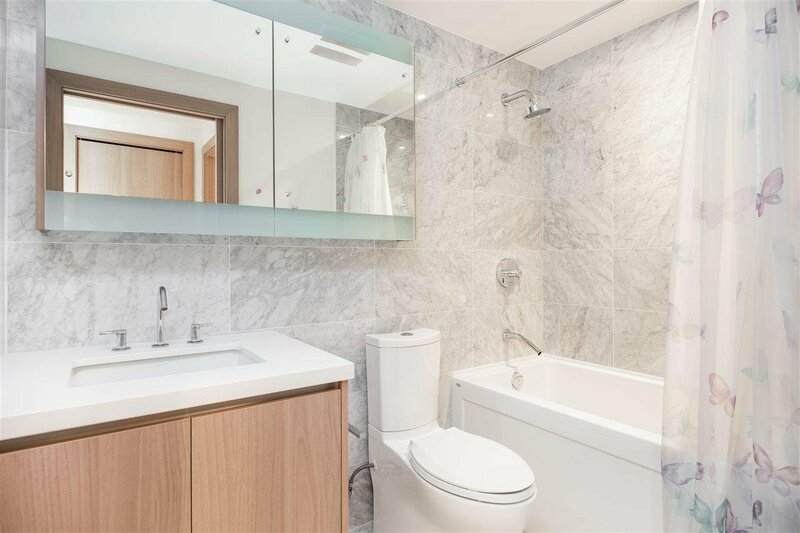 The suite includes many high end finishing's such as engineered quartz countertops, Miele stainless steel appliances, Wide Plank H/W Floors and large under-mount sinks with polished chrome Kohler faucets. 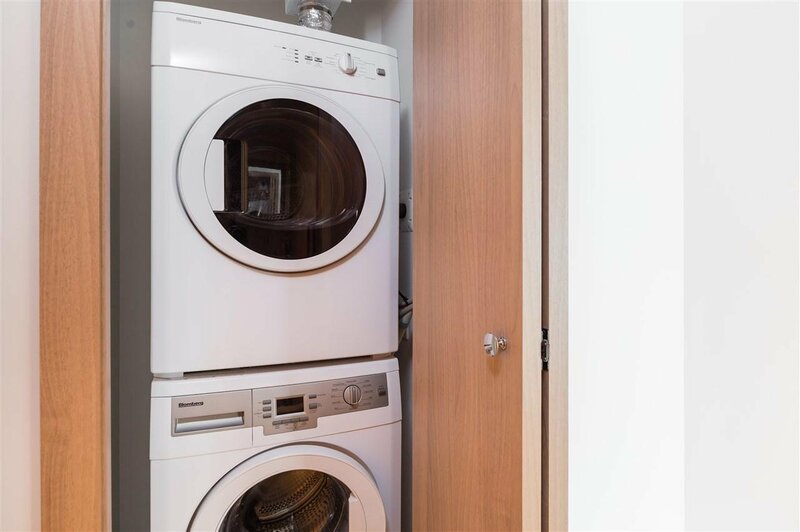 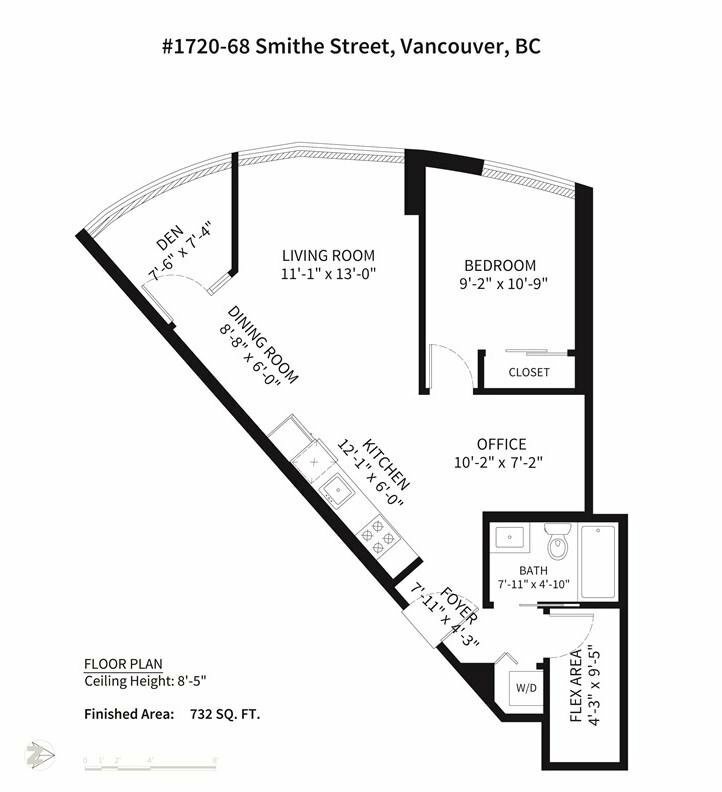 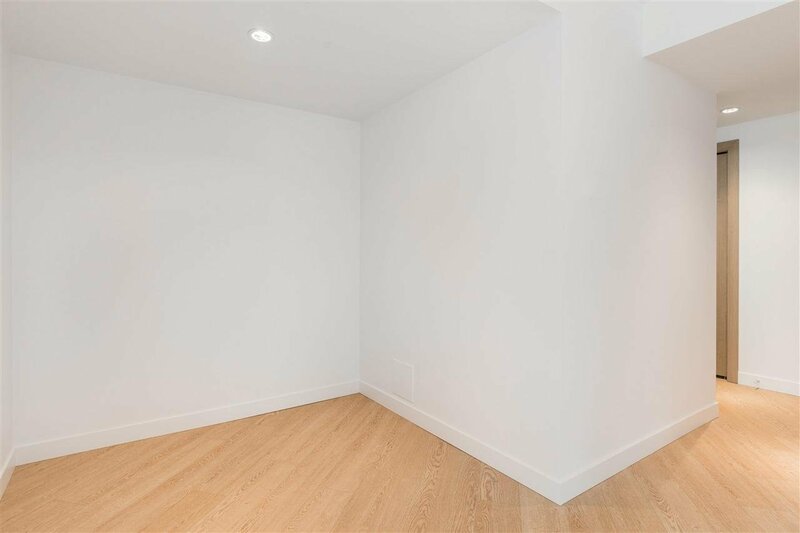 This unit has plenty of in suite storage. 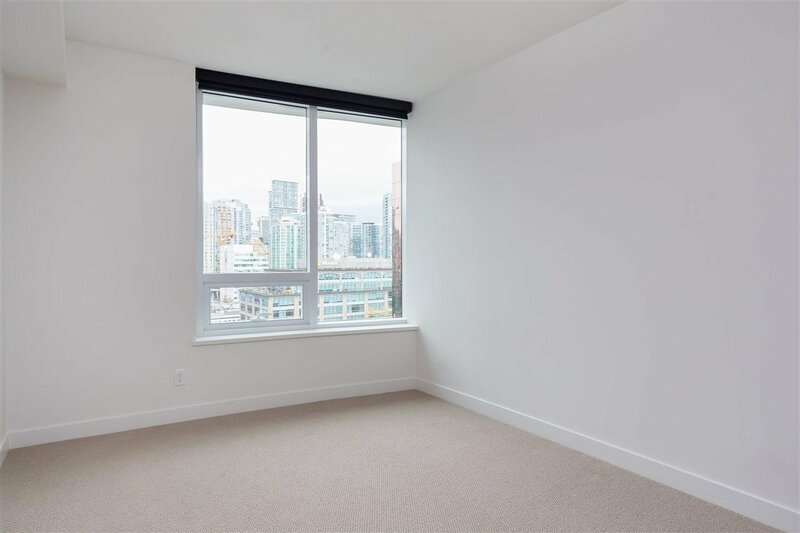 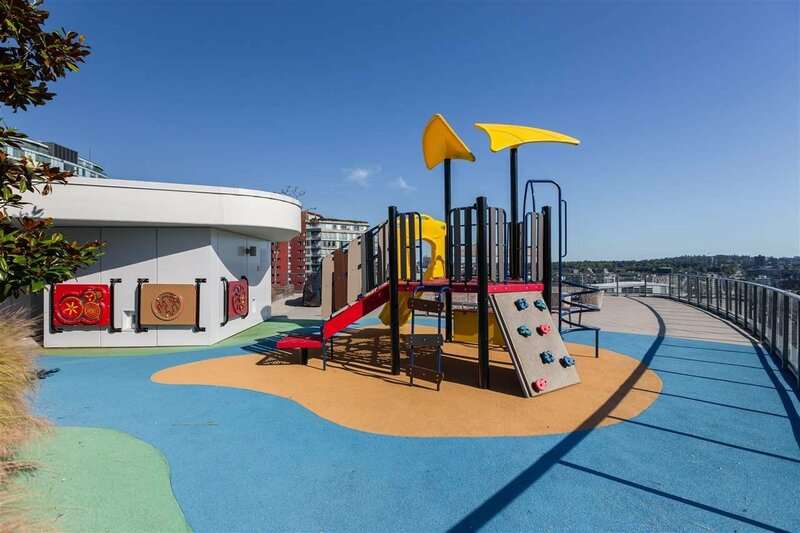 Located just steps to seawall, marina, waterfront, Cooper's Park Entertainment District, Yaletown, Urban Fare, Sport Stadiums and Skytrain.